Deluxe 3 star family run Maples House Hotel is nestled among the refined red bricked Edwardian suburb of Glasnevin. Located north of Dublin City just beside Phibsboro, within walking distance to the infamous GAA Croke Park Stadium and only 3km from Shops, Bars and Restaurants of Temple Bar and Grafton Street. 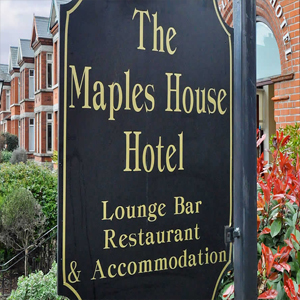 The Maples House Hotel in Dublin 9 is a family-run establishment situated in Glasnevin, only minutes from Dublin city centre, Ireland's sporting home "Croke Park" and the famous Botanical Gardens. We are situated closed proximity of Dublin's attractions such as:Book of Kells, The Jameson Distillery, Christ Church Cathedral, The Chester Beatty Library and much more. The warmth of a Maples House welcome means guests receive the highest standards of service and experience modern comforts. Forget faceless chain hotels and enjoy the relaxed and friendly atmosphere of fine Irish hospitality. Drop into the Maples House Hotel Glasnevin and enjoy a pint in the atmosphere of an Irish pub combined with the intimacy of a small hotel. At The Maples House hotel, we pride ourselves on having a meeting point for both locals and international guests to socialise, relax or just engage in conversation - the essence of Dublin's vibrant pub culture. Enjoy a pint of the "black stuff" at the bar and listen to one of our regular music sessions in the warm atmosphere that provides a taste of real Dublin craic. We are very pleased to announce our New Look, New Menu, Bistro-Style Restaurant. A fantastic new look is complimented by a truly sublime new menu which leans more than a little towards the in-vogue, 'Bistro Style'of cooking. View our full menu on menupages.ie! The Maples House Hotel is perfect place to stay if you are attending the sport venues to watch live match in places such asAviva Stadium or Croke Park. Also you can relax and watch the major sporting events at the hotel as they are televised. The Maples House Hotel at the heart of Dublin 9 is surrounded by numeros gym and fitness and sport clubs, whether you want to gain fitness, lose weight or tone and trim.  One of the closest fitness club to our hotel is: All Fitness Dublin! Both our Iona Suite and Maples Lounge provide a private area for your Conference/Meeting Requirements, cick here for more information. The Maples House Hotel Glasnevin comprises of 22 ensuite bedrooms, offering a selection of well appointed Single, Double, Triple & Quad Rooms.